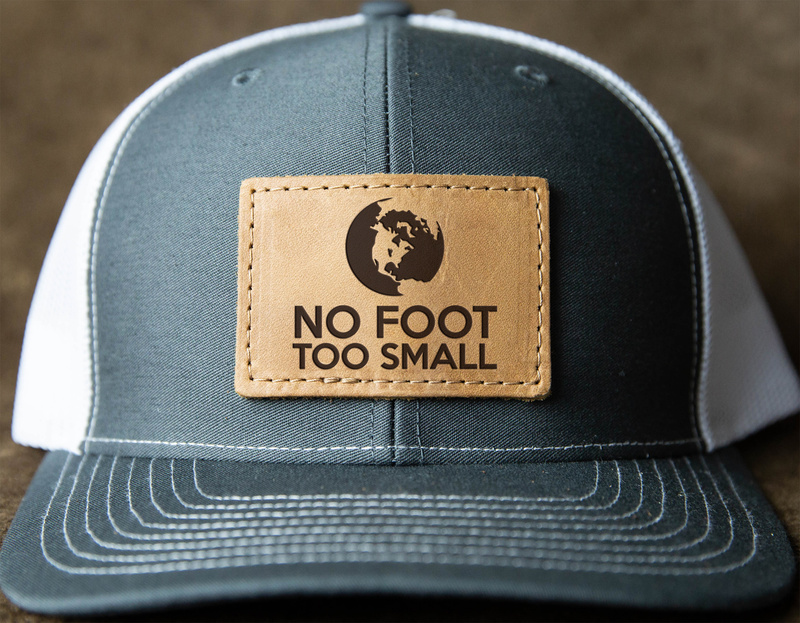 NFTS Custom Leather Patch Trucker Hat! If you’re like us, you’re wearing a hat just about everywhere but Church on Sunday morning. This custom hat combines two of our favorite things - a fine fitting snapback Richardson 112 hat with custom NFTS leather patch!